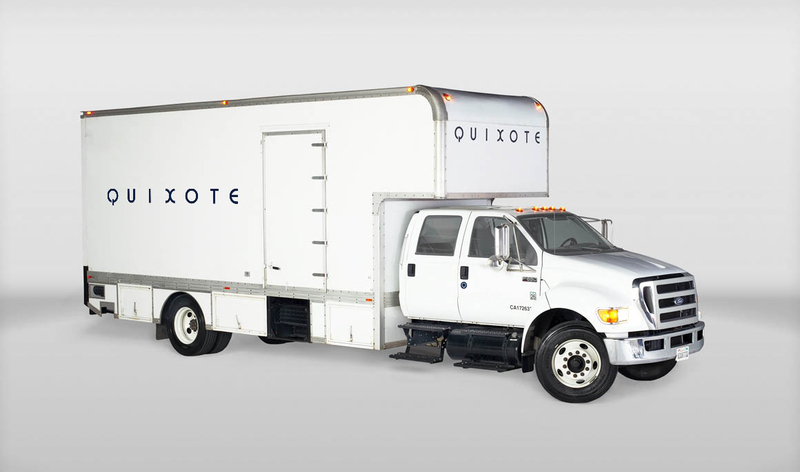 5 ton truck rental for commercial, television, film, and photo productions. Even pre-loaded with supplies upon request. Features & Specifications vary per truck. Contact us for details.